Sarah deals with member recruitment and retention, event organisation and management, encouraging business links, educational links and writing columns/press releases. She is director of DYW Moray and sits on a number of partnership groups including the Moray Economic Partnership. Outside of the Chamber: Sarah is working through the list of log cabins available to stay at in Scotland. 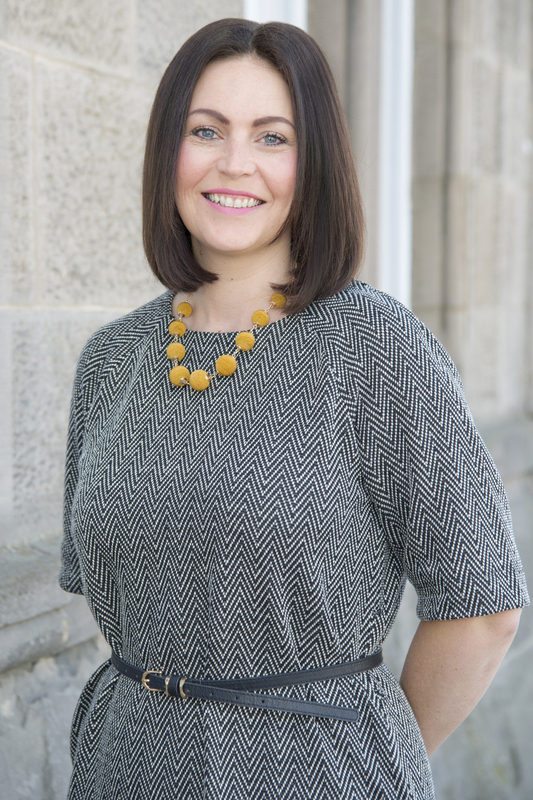 Laurie joined the team as Moray Speyside Tourism Operations Manager in 2016, and is responsible for supporting the development of the region’s tourism industry in line with the Moray Tourism Strategy. 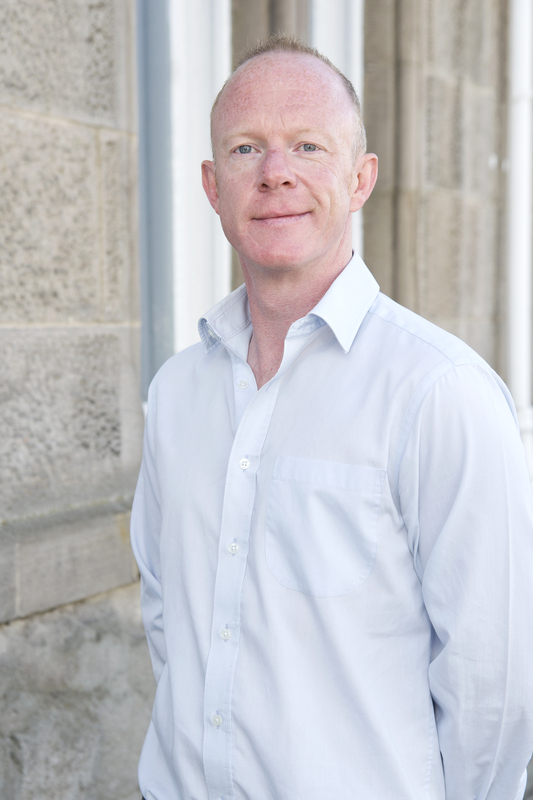 He does this through the website, social media and via personal contacts with industry and community colleagues in Moray Speyside and elsewhere. Outside of the Chamber: Laurie is a keen cyclist, opera lover and is a spelling pedant. Shona meets with local businesses and helps them to get the most from Moray Speyside Tourism. She is also in charge of all things social media. Outside of the Chamber: Shona enjoys seeing the region through a visitors eyes and spends her weekends exploring Moray Speyside. Sarah joined the DYW Moray team in October 2016, as Co-ordinator. Now, Sarah is responsible for helping to knock down the barriers between employers and education so they can work together effectively for the good of the region. 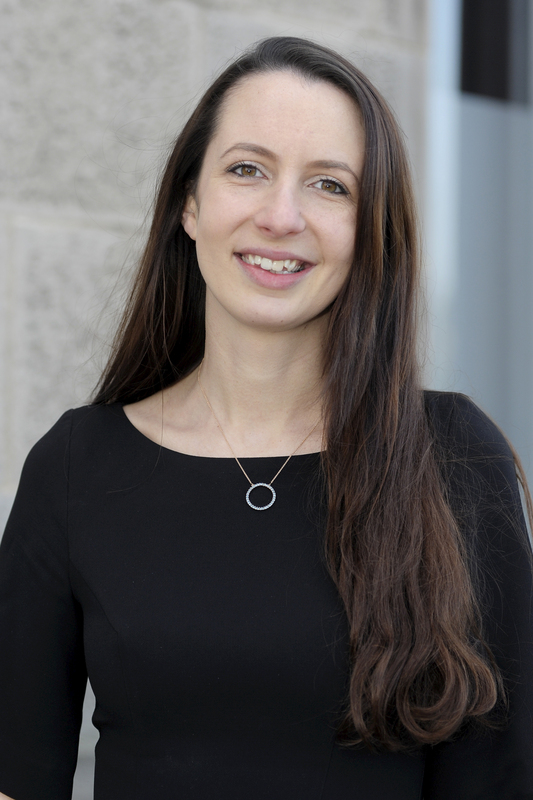 Sarah is the main point of contact for the local schools, the college, employers and young people and aims to develop and maintain relationships amongst these parties. Outside the Chamber: Sarah is a keen photographer and loves to document her life and others around her through photos! 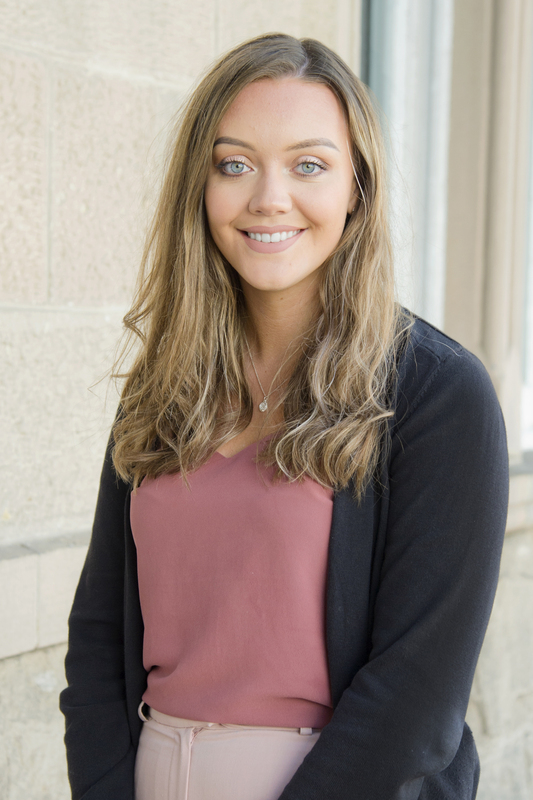 Aimee joined the team in Summer 2018 and is currently studying for her Modern Apprentice in Business & Admin. 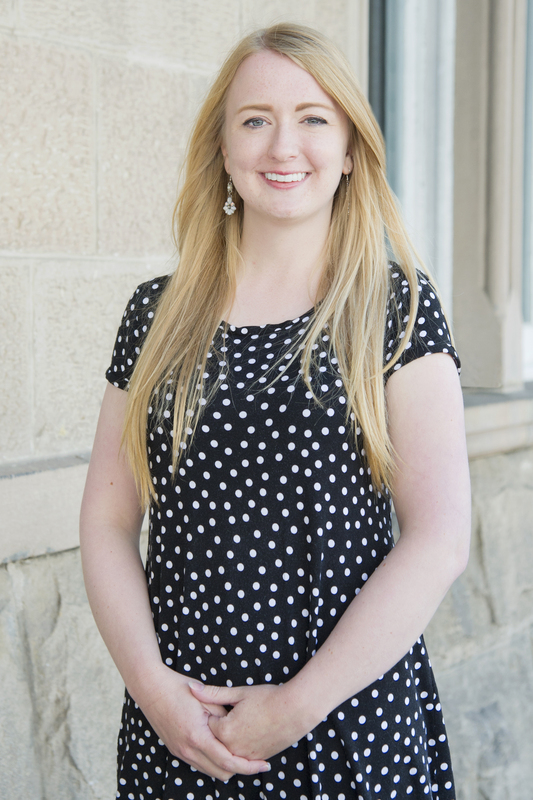 Aimee supports Sarah and is responsible for organising events, maintaining DYW Moray’s social media platforms and being a key contact on DYW’s projects. 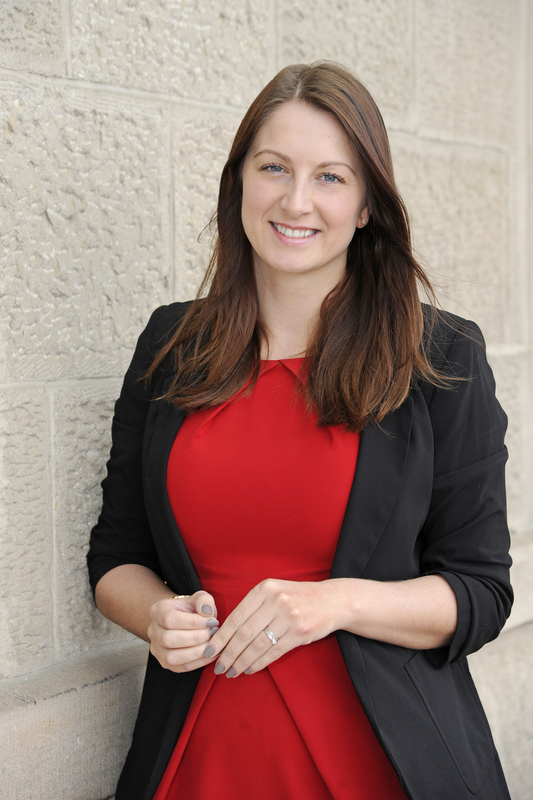 Outside the Chamber: Aimee enjoys shopping and travelling.